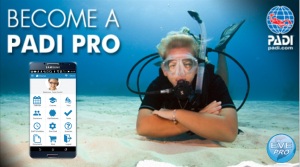 EVE Pro is designed for the busy Dive Professional. 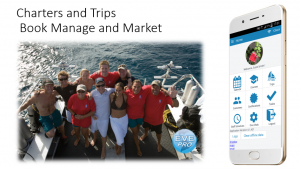 EVE Pro, integrates with the global, award winning array of EVE products distributed by Integrated Scuba Systems. 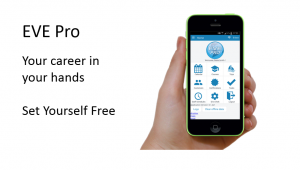 It’s designed to assist teaching professionals working within, or remotely from, their company or place of work. send text messages and emails instantly to students and customers. The calendar interface allows users to view their current, past and futures activities. 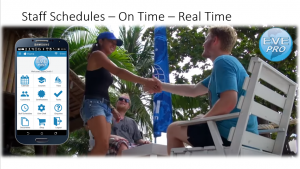 Your schedules are synchornised live from the dive store. New enrolments and adjustments viewed instantly. 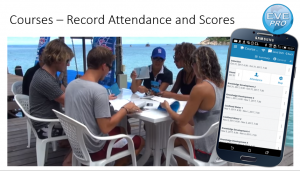 Tap the screen to view all of your activtity schedules, including dive class enrolments or trip rosters that you are teaching or guiding. Task schedules are displayed too. The EVE Pro calendar, provides you with instant access to all of your itiniaries anywhere, anytime. 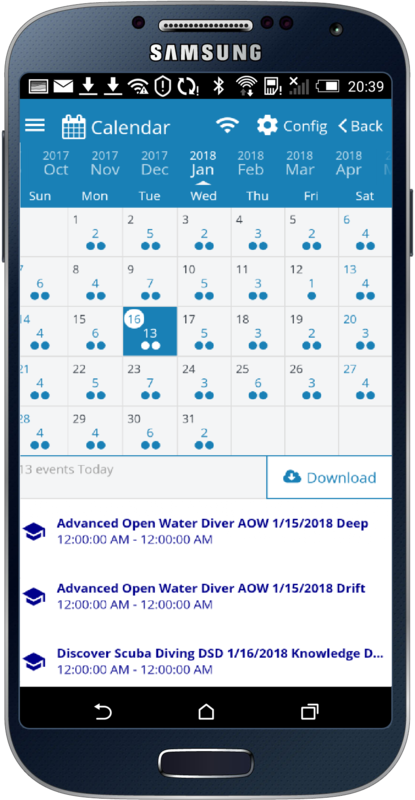 No problem, simply, tap the screen to select the days where you know you may be out of Wi-Fi or mobile range, download and administer your classes and events and synchronize instantly to the central database when you’re back in range. 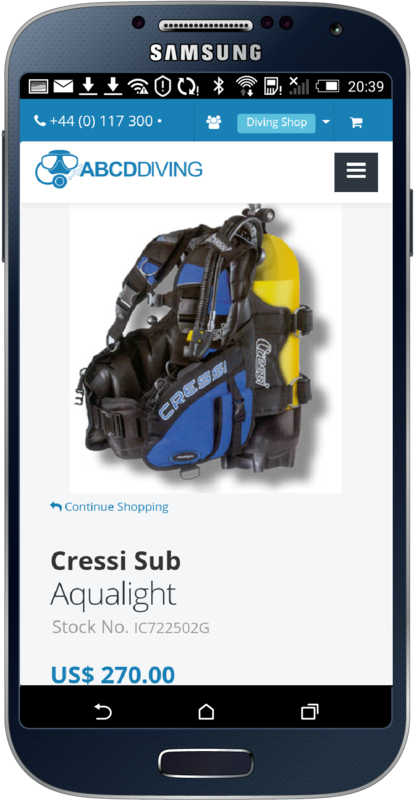 The perfect tool for working Livaboards, dayboats or teaching out in the wilderness. 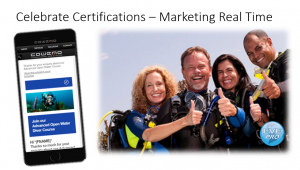 Want to make sales? 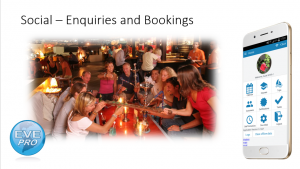 EVE Pro connects directly to your online shop and booking agent, allowing you to make sales and bookings during down-time in the company of your students. All information is updated live to your central company database. Data is recorded and backed up daily. Users may access their information from desktop, tablet or phone platforms, making EVE Pro the most versatile application available for teaching professionals. Download EVE Pro and expand your business to the next level. You’ll enjoy using EVE Pro to make your job easier. 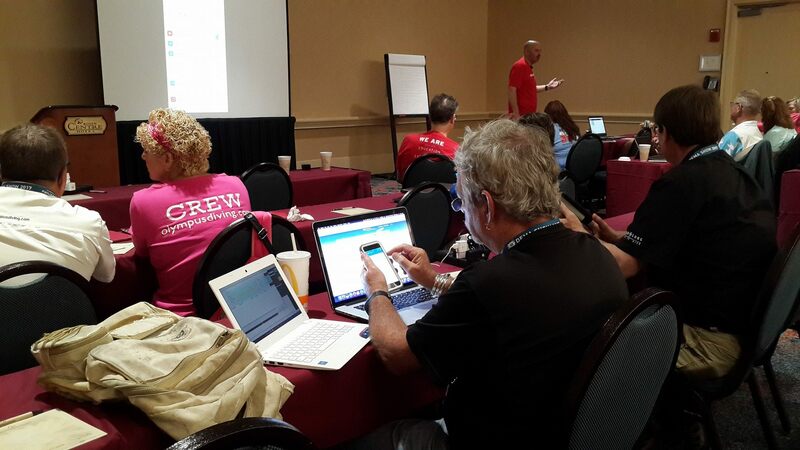 Your customers will love the increased level of service. Your company will enjoy the increased sales. Enjoy EVE Pro.